With the beginning of April 2018, the mobile app ecosystem, one of the greatest industries on this planet will complete its glorious decade in the field. It encapsulates millions of app developers, literally billions of smartphone owners who use mobile apps. Such extensive and intricate network in the app world is continuously fed by continuous improvements and innovative, intellectual solutions to real-life problems. In developers’ lingo, this phenomenon is called as “An Update”. A vast majority of apps are consistently updated, often comprising of little tweaks and bug resolving. However, significant updates to an app are not a frequent occurrence. In contrast to the regular updates, major updates have a massive influence on the UX of the app. A major update could mean anything such as an extension with a few new features, or a new UX design. For a majority of entrepreneurs out there, the most prominent dilemma lies in not having a clear picture of when to send out a major update. But the bottom line is, an app update whether minor or major, will have consequential effects on your overall app experience. So, it’s not a pay-and-buy phenomenon. You need to know exactly when and where you’re required to roll out an update to your app. There are few techniques or methods to analyse whether the app needs a major update. I have listed them down here in this article. So, if you own a business app, you need to pay some attention here before you land yourself into a bummer. Not all of the requirements discussed here are requisite for an update. Any of the considerations in question would support the time and effort required. 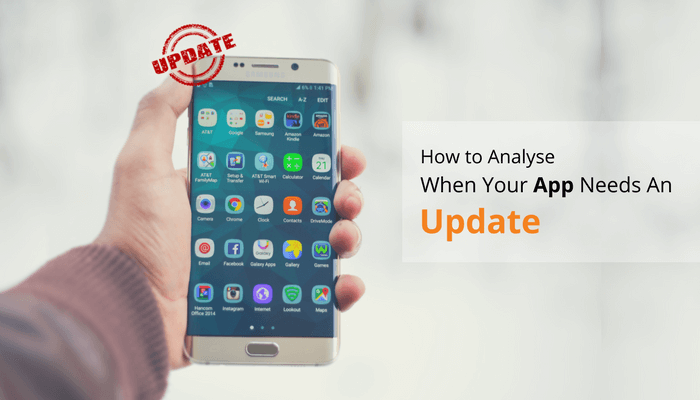 One of the best ways to analyse if it’s time to update your app is by carefully watching the app features. If the addition of certain features can significantly impact the UX of the app, then it’s time for a major update. 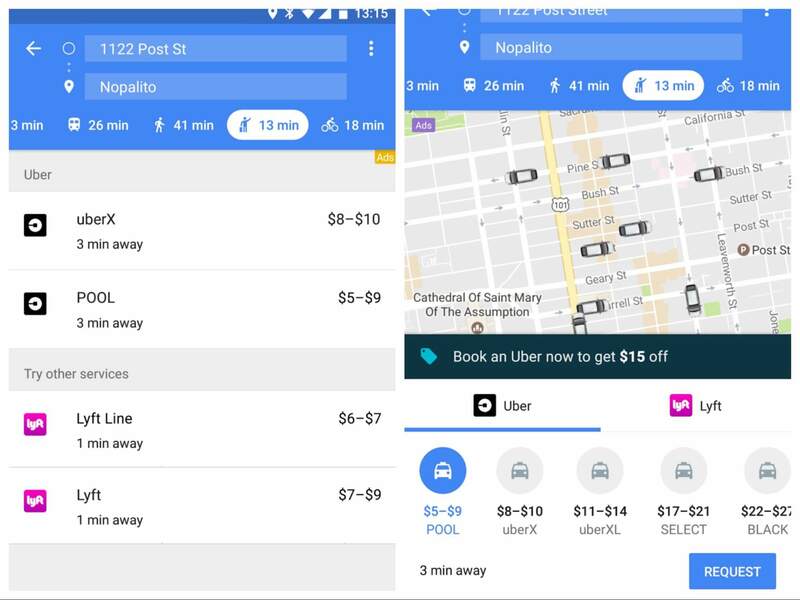 Here is a recent update from Google Maps app that suggests that its service has become even better. The version on the left is the older older version, the latter is the update. In the update tonnes of new features have been made and improved. Most of all, you can now get cab rides directly from the app. Instances of such significant features often involve integration with a third-party service, an addition of a collaborative or a social element, authentication related features etc. Adding a new feature may bring in a change in version number, so the best practice here would be to couple a few related changed elements together and push them in a significant update. “A great UX/UI design encourages your customers to download your app and use your products”. It is important to keep abreast of the latest app design trends in the market to give your users the best experience. Therefore, observe closely if your app design is going obsolete. If so, it is time to get an update. The updated design has elements that are richer, more beautiful and more engaging. Now that’s the kind of design update we’re talking about. App design modifications are apparent as the user engagement evolves with the modifications in technology. Increasing user engagement is a topic every marketer and businessman is hooked on to right now. Thus, it should come without surprise that not hitting your targets with app engagement or other metrics is a leading factor in pursuing a major app update. 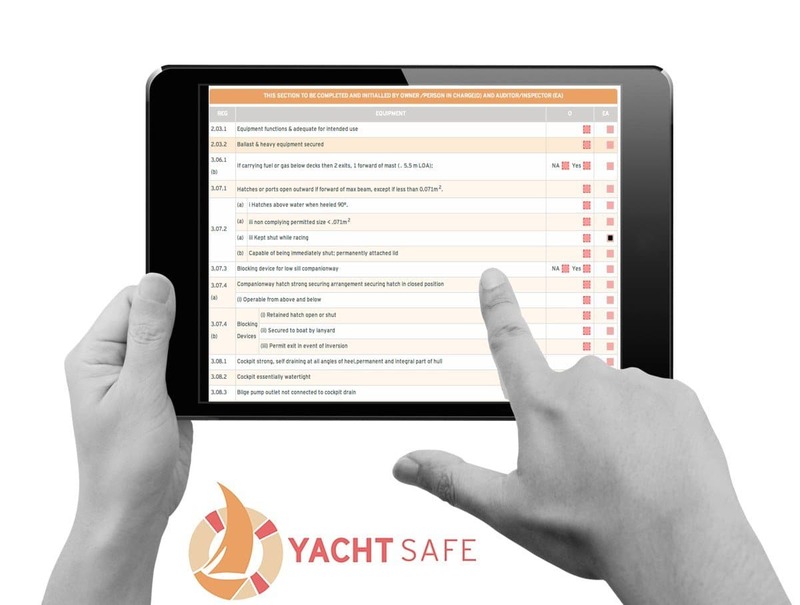 With different quantitative data review in place, answers to the specific areas can be obtained. Whenever the relevant targets are not met concerning an app engagement or other related metrics, there would be potential changes or improvements. These changes or improvements that surface is a strong indication of the need of a major app update. 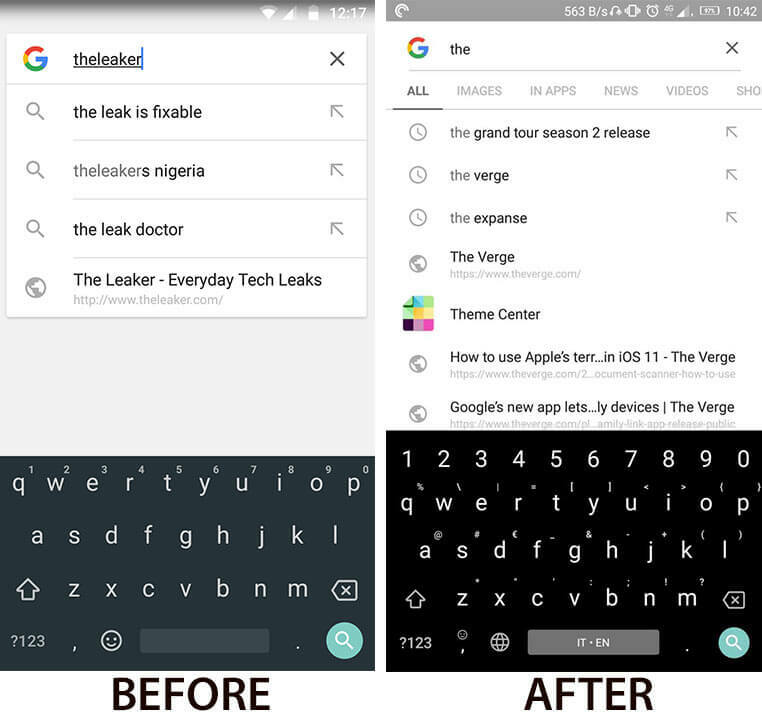 Here is an image from Google app update in 2017 that shows the new version offers a secondary bar below the search bar. The bar below shows the medium through which a user wants information. One can find the image results of the search and in the same search, one can also see videos. With the arrival of this update, users will get a better and improved experience of browsing. 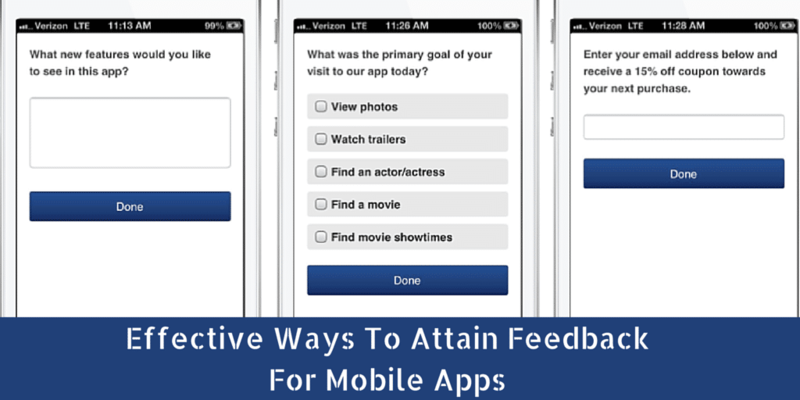 One of the methods to evaluate an app is by looking at the in-app feedback, app store reviews and support queries. 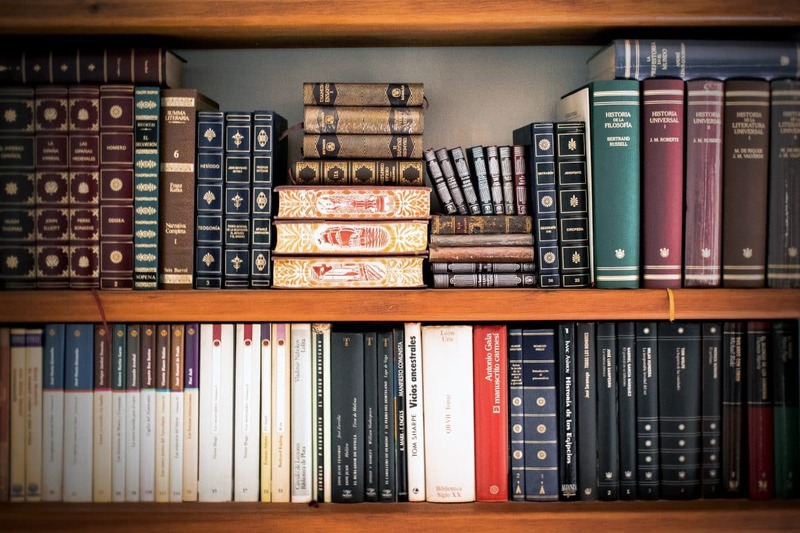 The reviews obtained from these sources are often important to the business as it helps in distinguishing significant flaws or improvements that are needed from time to time. There are many instances, where app designers can make good use of user feedback and resolve serious technical defects or brought about improvements to the UI and UX components of the app. Your users can either be given a choice to report the error or else the errors are automatically captured and handled. The developers then act on the errors and issue the patch for the mobile app with the correction. Also, if users indicate any issues with certain key features of the app, it implies that overall user experience has to be improved at the earliest. Although we need not entirely depend on user feedback, comparing the reviews and feedbacks with the analytics received can give you the right picture. 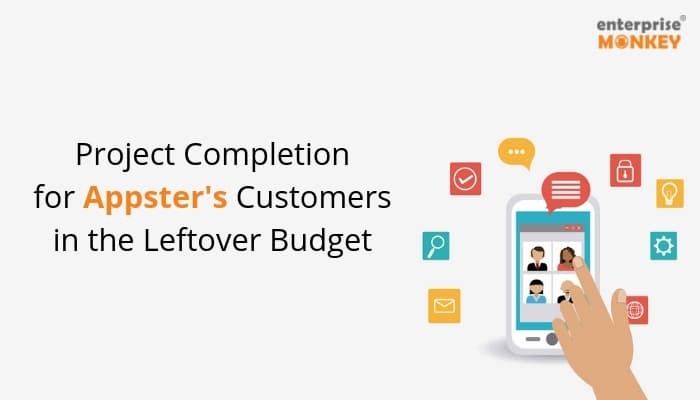 There can be a few instances where app developers develop an extensive feature into the app by customer feedback, only to see a slight value addition to the overall app experience. So, make the right use of the metrics along with the feedback analysis to analyse whether a major update is required or not. An ageing codebase can certainly be a possible driver for a major update. Today, with the programming and technological improvements, even a two-year-old codebase is acknowledged to be old and outdated. With a number of developers contributing to the codebase, the number of “man hours” needed to implement all the relevant changes could be even harder to manage. With new libraries and features being included in programming languages, it would be advised to update the current codebase while launching a major app update. Once users get a hang of your app and its utilities, it is very difficult to catch their attention again or make a breakthrough with a new feature. Hence a major app update must be launched with help of some experienced app developers so that users are intrigued and fascinated by the new look of your app. Just keep above considerations intact in your brain while you are going about making major updations in your app.